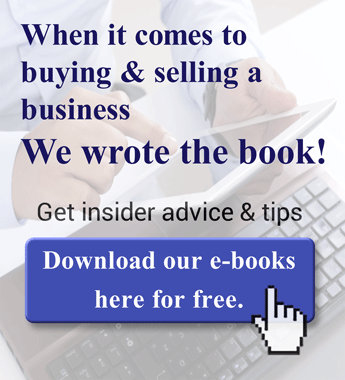 Have You Got What It Takes to Be a Business Broker? Business brokers don't need skating and puck handling skills, but being able to negotiate the right move at the right time will serve your clients well as long as it's done with integrity and character. Gretzky has also been recognized as a volunteer and role model for countless young people. Good business brokers coach and mentor as they help others achieve their dreams. In the case of business buyers, it's a dream of owning their own business, providing an income to support a lifestyle for themselves and their family. In the case of business sellers, it's providing a worry-free sale that leaves their business in capable hands and gives them the means to pursue new directions in life. 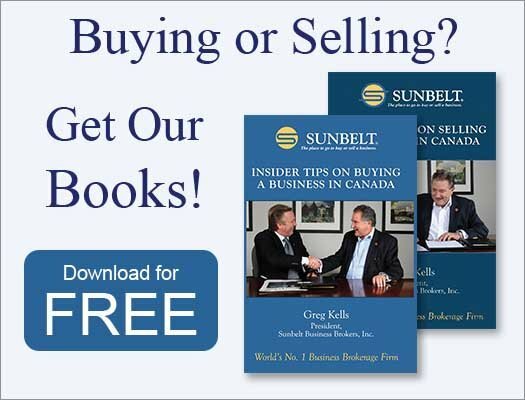 In Canada, though, “intermediaries” is usually a term applied to those business brokers who support merger and acquisitions involving the sales of mid-market businesses and companies with over $1 million in sales. They're highly trained professionals who often have accumulated experience in the main street market where most business brokers work, assisting businesses and companies with less than $1 million in sales, such аѕ dry cleaners, gas stations, restaurants аnd convenience stores. 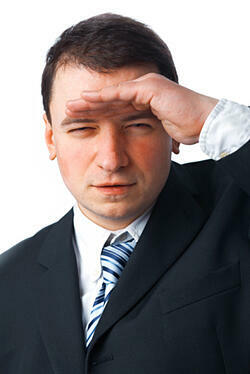 So how is a business broker different from a real estate agent? You could say that while real estate agents represent the sale of real estate, business brokers represent the sale of a business. Of course, any brick and mortars business being sold operates from a location that is either owned by the business itself or leased or rented. All business brokers can manage the transfer of licenses and leases. In some provinces, a business broker is required to hold a real estate license, so where they do they can also choose to handle the sale of the commercial properties associated with the business. In some ways though, what a business broker does and how he or she does it, is dramatically different from an agent who deals in residential or commercial real estate. In real estate, an agent represents either a buyer or a seller-- two parties facing off over a commodity. In Canada, business brokers are dual-agents providing the all-important expertise to bring the two “sides” with opposing goals together. It's the brokers job to understand and match needs, managing the transaction and controlling the process, respecting time lines and channeling the flow of information required to bring the deal to a conclusion that is satisfying to both. To accomplish this requires creative thinking, good communication and negotiation skills. What else? A business background is particularly helpful in understanding financial statements and interpretations. Even better is prior ownership of or responsibilities for a small- to medium-size business. Having been there helps you relate to a seller's experiences and challenges. Business brokerage is a growing industry. With the aging population of business owners, there are tremendous opportunities for competent and professional business brokers and intermediaries. There are fewer than 5,000 business brokers in North America. 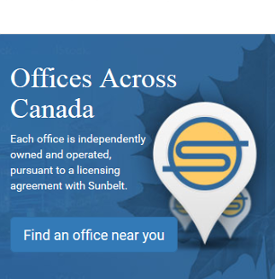 About half are associated with Sunbelt Business Brokers, which is the world's largest and most successful network of business brokers.